Whether its kid’s parties or teenage discos we’ve got it all right here for you. Our host is Awesome Alfie, a DBS checked and fully insured DJ and entertainer. Alfie interacts with the children, hosts fun party games, teaches dance routines and plays children’s party and chart music. Positive customer feedback is our main priority with the majority of bookings coming from recommendations and parents that have attended our parties. Rascals also provide many schools with School Discos throughout the year to help with their fundraising. 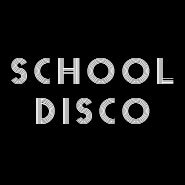 Many of our schools split the parties into two age-groups and we offer a special, reduced rate for School Disco Parties. 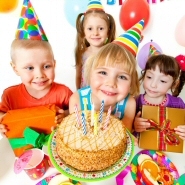 We have parties available to suit from 4 - 14 years olds. 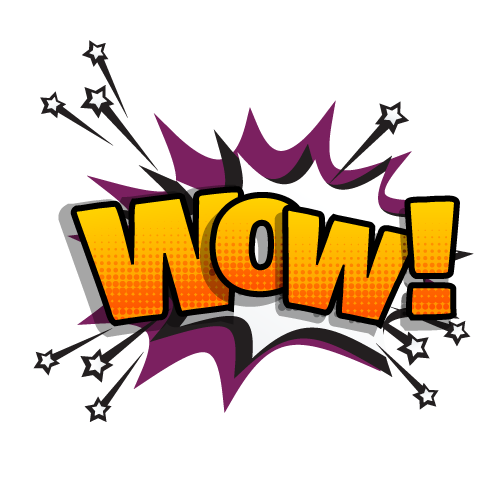 Looking to add some extra WOW to your party? Try a Spooky Smoke Machine, a Snow Machine (popular with Disney’s Frozen themed parties), or a Fun Bubble Machine! 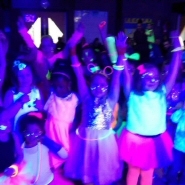 For older Rascals, ask us about our popular Glow UV Disco Party! Your child is No.1 so don’t opt for second best when it comes to your Rascals birthday party or any other special celebration. 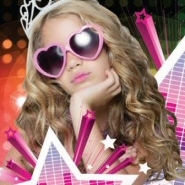 Rascals Children's Entertainment specialises in kid's discos and professional children's entertainment. Whether its kid's parties or teenage discos we've got it all right here for you. We've provided a free Rascals Printable Party Invitation - click here to download the file!